Yangze river, known in Tibetan as the Drichu. 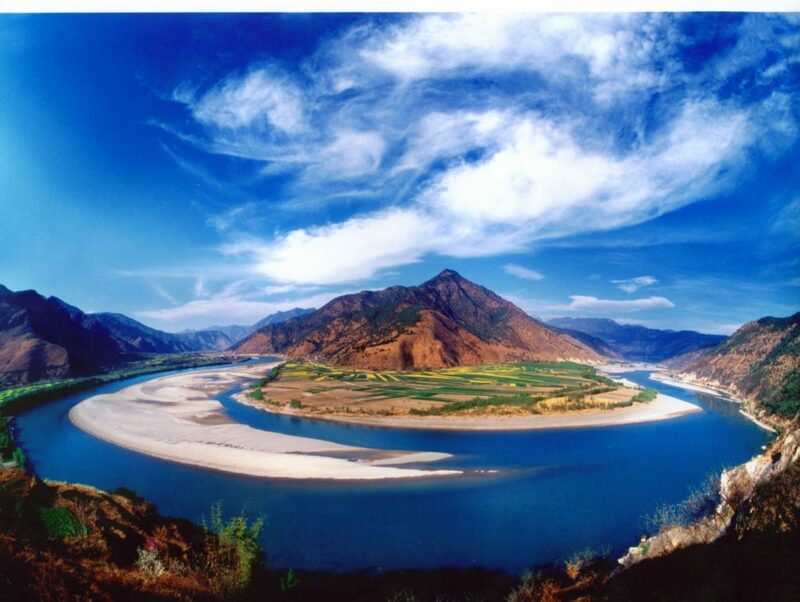 (TibetanReview.net, Jan17’19) – China has approved what would be one of its tallest dams at the junction between Tibet autonomous Region (TAR) and the Tibetan prefecture of Karze in Sichuan Province over the Yangze tributary of Jinsha, known in Tibetan as the Drichu. The National Development and Reform Commission, China’s top economic regulator, has said Jan 15 that it had approved the construction, reported the country’s official chinadaily.com.cn Jan 16. The 239-metre (784-foot) tall Lawa hydropower project is located along the main stream of the Jinsha River and will be built to tap into the water resources of the upstream of the river, reported Reuters Jun 15. While hydropower stations are a clean and renewable source of energy, large-scale construction in the area had sparked accusations of damage to fragile ecosystems and inadequate compensation to thousands who have lost their homes, the report noted. It said the project’s reservoir will submerge nearly 12 sq miles (31 sq km) of forest and farmland on the Jinsha branch of the Yangtze on the border between Sichuan and TAR. This means all the displaced residents will be Tibetans. The chinadaily.com.cn report cited the commission as saying four hydroelectric generating sets will be installed, with the total installed capacity reaching 2,000 megawatts. Its annual power generation is estimated to be 8.36 billion kilowatt-hours, the report added. The total investment will be 30.97 billion yuan ($4.59 billion), with the project’s capital being 6.19 billion yuan. The report said Huadian Group Co Ltd will have a 48 percent stake in the project, with minority stakes being held by local provincial firms. The Reuters report said the planned total investment will include 2.19 billion yuan to cover the costs of relocating and compensating people displaced by construction. China’s record in compensating displaced residents remains murky. Apart from helping to optimize China’s energy structure, the project will improve the region’s flood control and water transfer capacity, Zhou Dadi, a senior researcher at the China Energy Research Society, was quoted as saying.